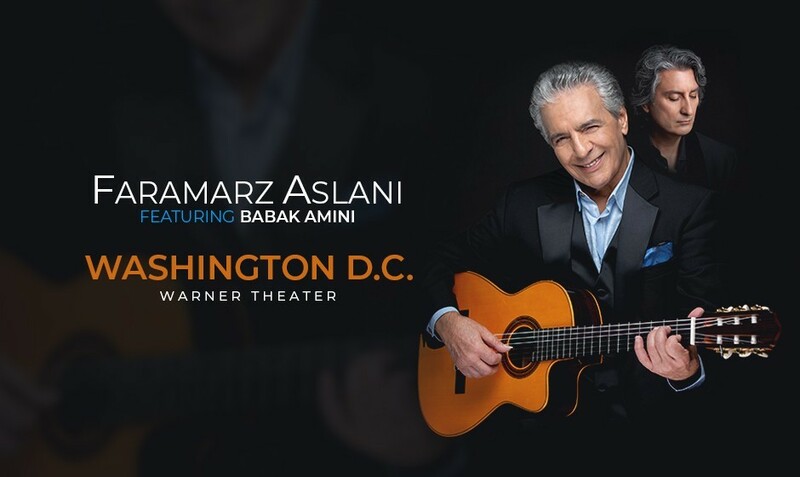 After the successful release of his most recent album “Nimeshab ta Bamdaad,” the legendary singer and songwriter, Faramarz Aslani, is finally back on tour, and now coming to Washington D.C. for a breathtaking performance at the prestigious Warner Tether. 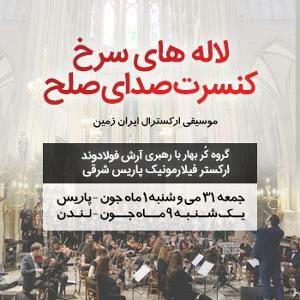 An evening consisting of a breathtaking performance by Faramarz featuring legendary guitarist and composer, Babak Amini. 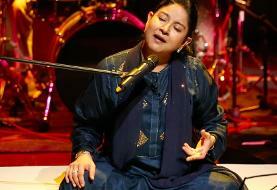 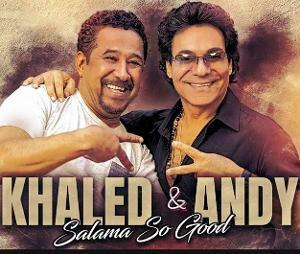 Together they will be taking you on a musical journey. 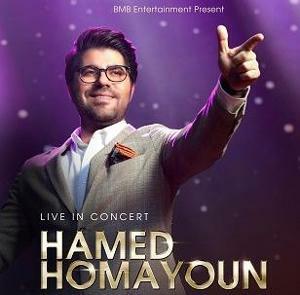 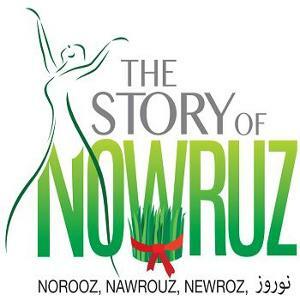 Faramarz will be performing many of his new hits, from his latest album, in addition to all of his fan-favourites, like “Ageh Ye Rooz”, “Divar”, and “Ahooyeh Vahshi”.